Box Text: THOUSANDS OF YEARS INTO THE FUTURE, MAN EXISTS ONLY IN DEEP SPACE. Brutally opposed by a merciless alien race, humanity faces an uncertain destiny as it unlocks the secrets of the universe in search of the ultimate truth. 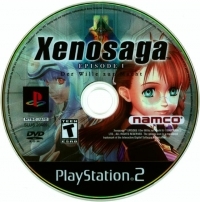 This is a list of VGCollect users who have Xenosaga Episode I: Der Wille zur Macht in their Collection. 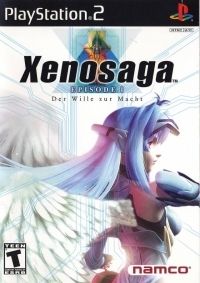 This is a list of VGCollect users who have Xenosaga Episode I: Der Wille zur Macht in their Sell List. 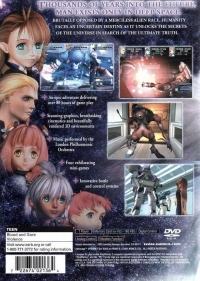 This is a list of VGCollect users who have Xenosaga Episode I: Der Wille zur Macht in their Wish List.